Have you ever been in a crowd and couldn’t help but overhear someone else’s conversation? Perhaps you were in line at a store and heard a parent admonish their child. Or maybe you were in a booth at a restaurant and overheard a couple arguing. We’ve all found ourselves at one time or another as a fly on the wall, where we couldn’t help but listen to a private conversation. As an outsider, it’s easy in such situations to see exactly where someone else’s conversation derailed and crashed. When we’re not part of the conversation, we can pinpoint where one person’s comments made the other person defensive or where both people completely passed each other in understanding what the other meant. While it is easier to see the routes other people take that bring their conversations off course, it doesn’t mean we can’t learn to identify errors in our own. In fact, the more we develop insight into our conversations with others, the better our communication will be. 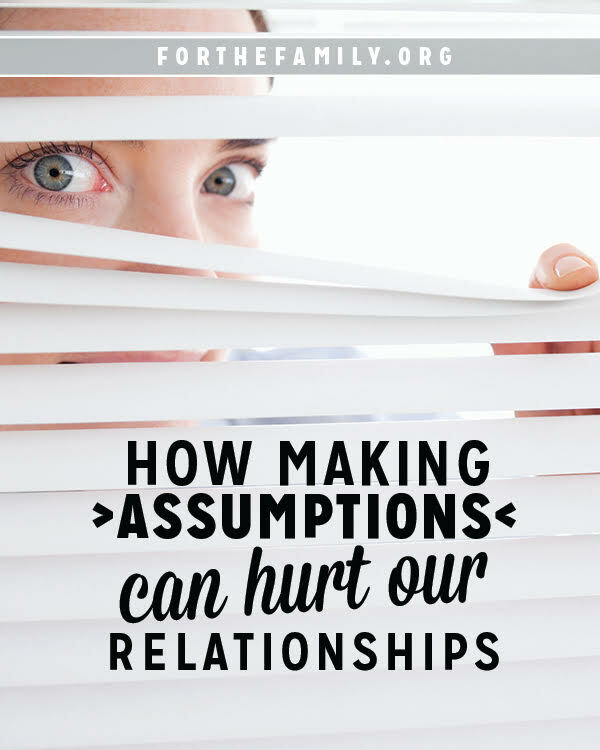 One area we should be on the lookout for is the assumptions we make in our conversations. We all come to our conversations with previous assumptions and we respond to one another out of those assumptions. Often, those assumptions lead to a derailment in our communication with one another. What are some of those assumptions? 1. Assuming the Same Language: We all toss around words in our conversations and fail to notice that we have our own meanings for those words. Take an argument between a husband and a wife over what it means to help out around the house. What one person defines as “help” might be different than the other. One might think of helping out as taking the initiative to look and see what needs cleaning and following through on it. The other person might think it means cleaning up when asked to do a specific task. This difference in definition is played out in an argument later when one spouse says, “I thought you would help out today” and the other responds, “I did.” The ways in which we use words plays an important role in many conflicts and arguments. It’s important that we explain what we mean and ask the other person what they mean. We can’t assume the words we use have the exact same meaning or significance to other people as they do for us. 2. Assuming Motives: Sometimes we come to our conversations assuming the other person is out to get us. Or that they are doing something on purpose. Or that they have the wrong motives. This makes a big difference in what happens in the course of our conversation and the resulting outcome. While some people may indeed have harmful intent or wrong motives, without evidence that they do, it’s better to assume they do not, particularly if it’s someone whom we know and care for. For example, consider a child who failed to do what they were told. Perhaps they failed to clean up their room. 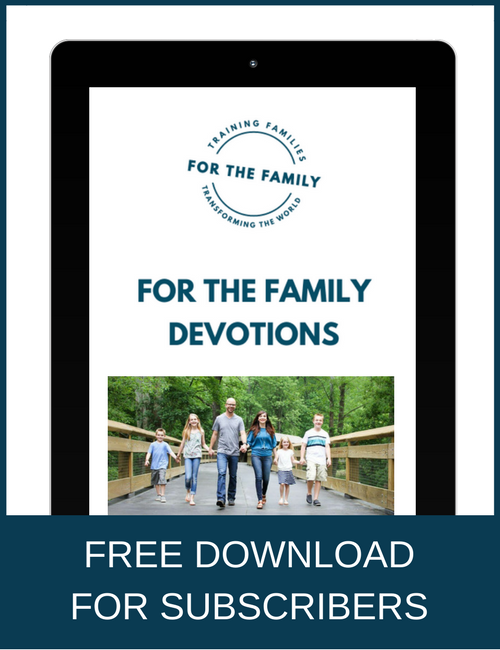 Rather than burst into their room and chastise them for being rebellious or contrarian, consider all the reasons why they might have not cleaned their room. Maybe they are feeling ill. Maybe they simply forgot. Maybe they got caught up in a school assignment and just haven’t gotten to it yet. Don’t assume you know another person’s heart motivations before talking to them. Ask questions to determine their motivations. Seek to know and understand with a tone of kindness and love. As the Apostle Paul instructed, “Put on then, as God’s chosen ones, holy and beloved, compassionate hearts, kindness, humility, meekness, and patience, bearing with one another and, if one has a complaint against another, forgiving each other; as the Lord has forgiven you, so you also must forgive. And above all these put on love, which binds everything together in perfect harmony” (Colossians 3:12-13). 3. Assuming the Same History and Experiences: Our past experiences give form and shape to what we think, how we feel, and how we respond to the world. For example, we often talk to other believers and assume they have the same experiences with church, faith, or the Bible as we do. When we have these assumptions, they get in the way of clear communication. We may find ourselves talking about the same concept but completely missing one another. Knowing someone’s history and experience with a topic makes all the difference in our communication. It helps to make a clear path in conversation. It gives us more empathy and understanding toward one another. When we take the time to know another person’s background and experiences, rather than assuming them, we can have more productive conversations with one another. If you find yourself in a conversation where you seem to be passing one another in understanding, consider finding out more of the person’s history and experience with the topic. There are many assumptions we make when talking to other people. Those assumptions can become barriers to effective and meaningful conversations. They can derail communication and cause conflicts. May we take the time to check our assumptions at the beginning and seek to understand where the other person is coming from. And maybe, just maybe, the person in the booth behind us at the restaurant will overhear a positive, uplifting, and encouraging conversation. Christina Fox received her undergraduate degree from Covenant College and her Master’s Degree in Counseling from Palm Beach Atlantic University. 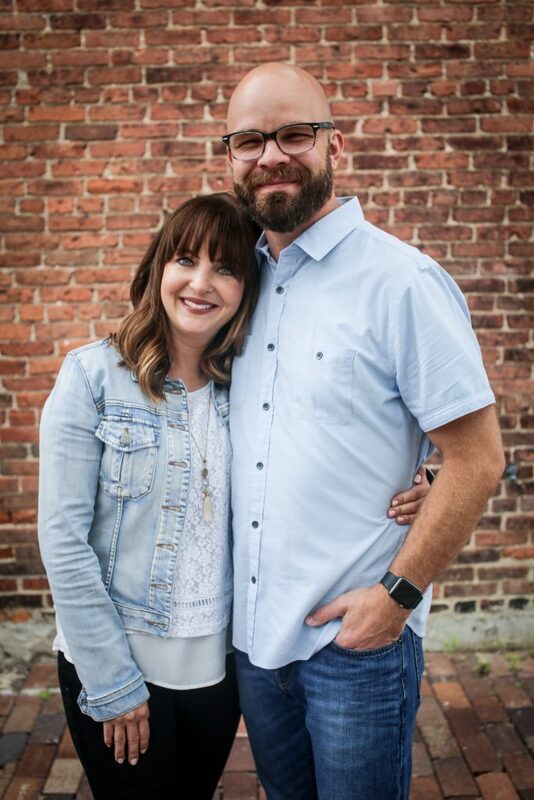 She writes for a number of Christian ministries and publications including Desiring God Ministries and The Gospel Coalition. She is the author of A Heart Set Free: A Journey Through the Psalms of Lament and Closer Than a Sister. You can find her at www.christinafox.com, @christinarfox and on Facebook.